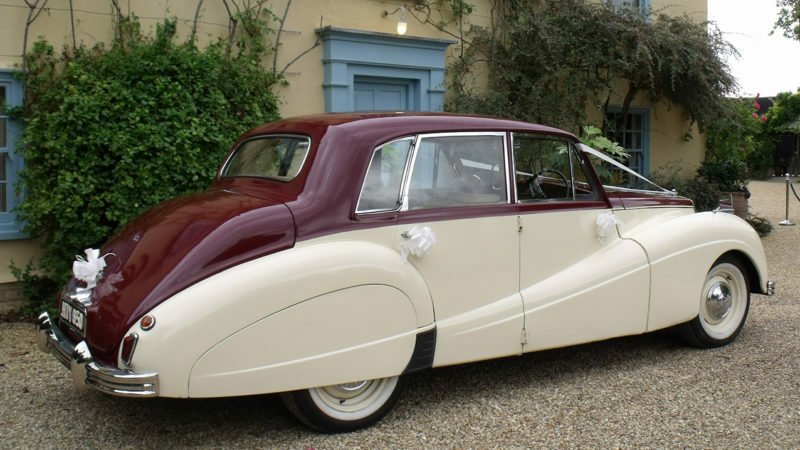 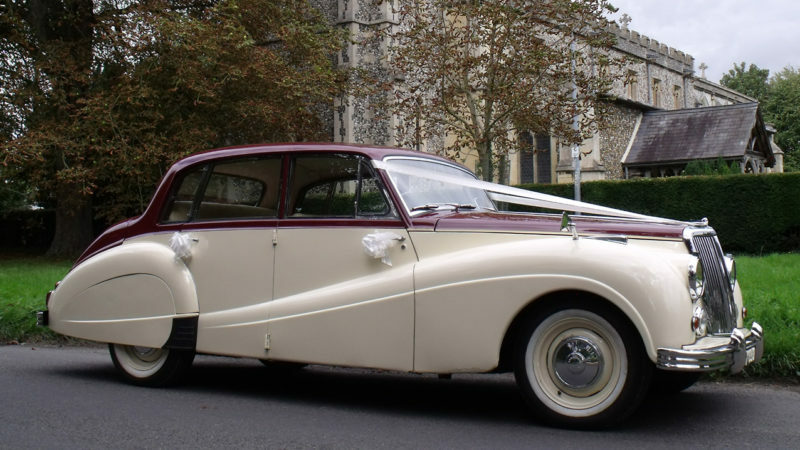 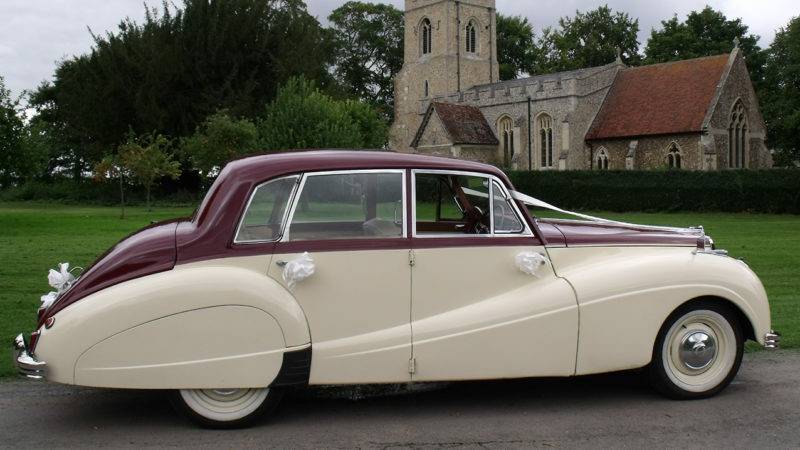 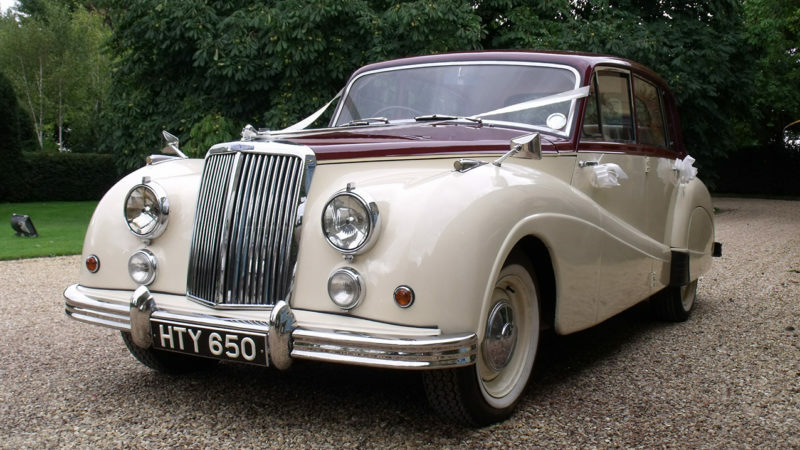 A classic and elegant streamlined Armstrong-Siddeley Sapphire based in Royston in Hertfordshire from the fabulous 50’s. 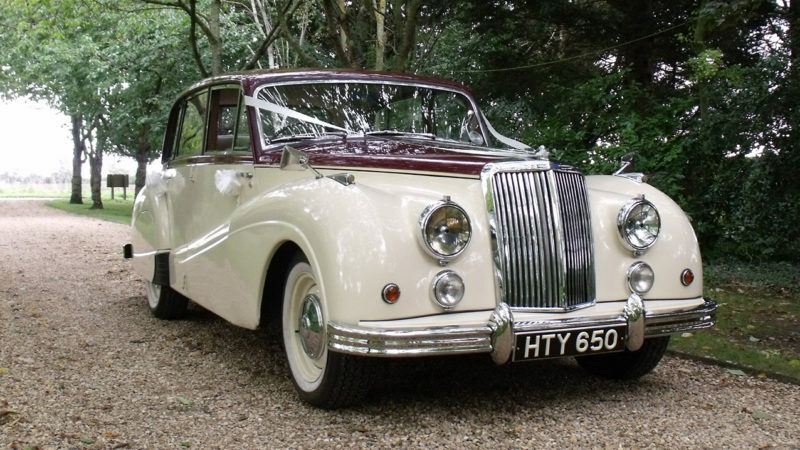 It is ironic that this, the best and most handsome of all Armstrong-Siddeley saloons was one of the last models the company ever made. 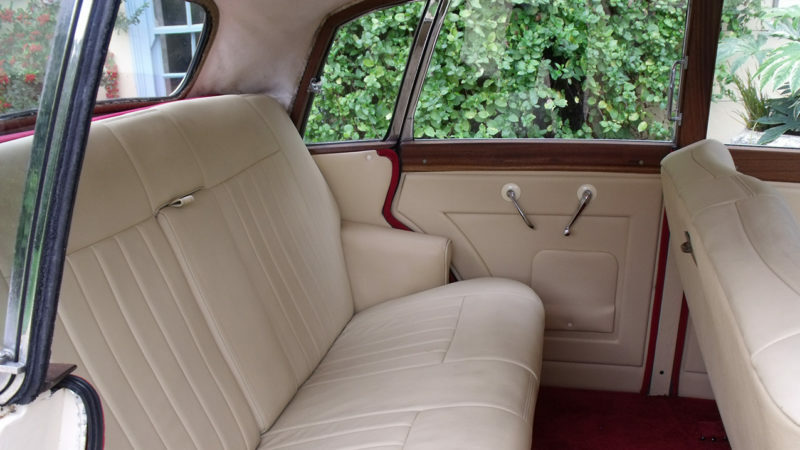 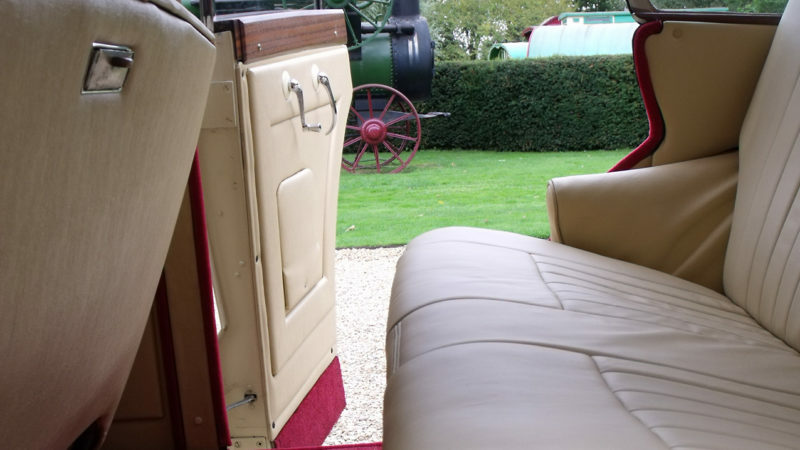 Outside a wealth of chrome and stainless steel add to the warmth of the two tone Cream and Garnet coachwork while inside highly polished burr walnut veneers, light Cream Leather seating and Wilton Carpets add that touch of class from a bygone era. 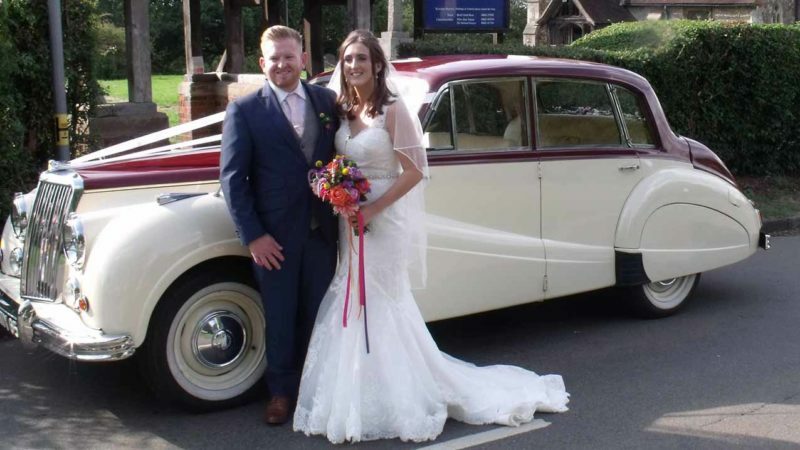 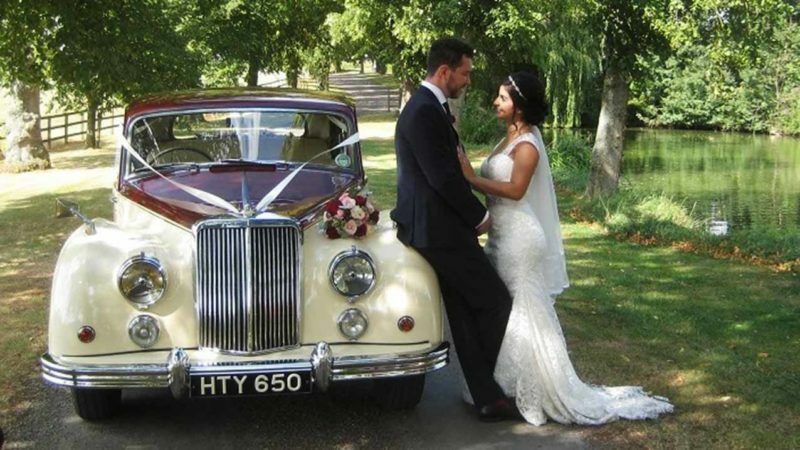 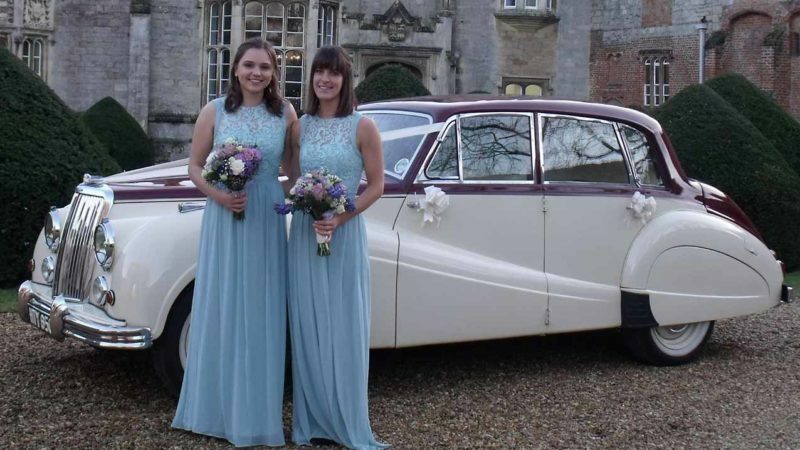 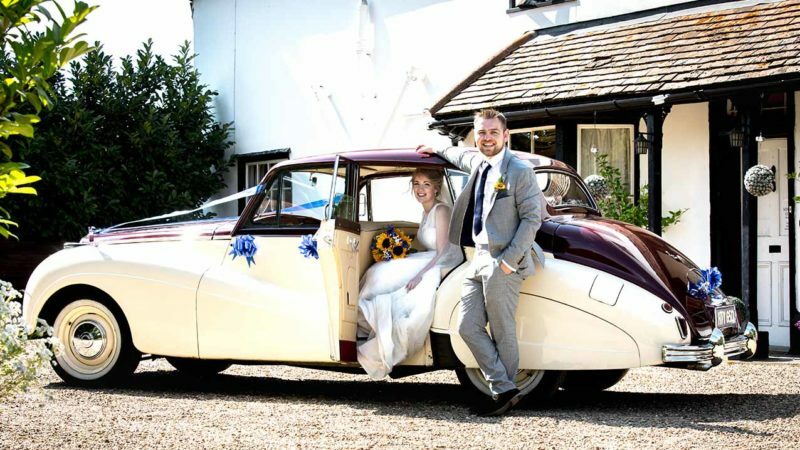 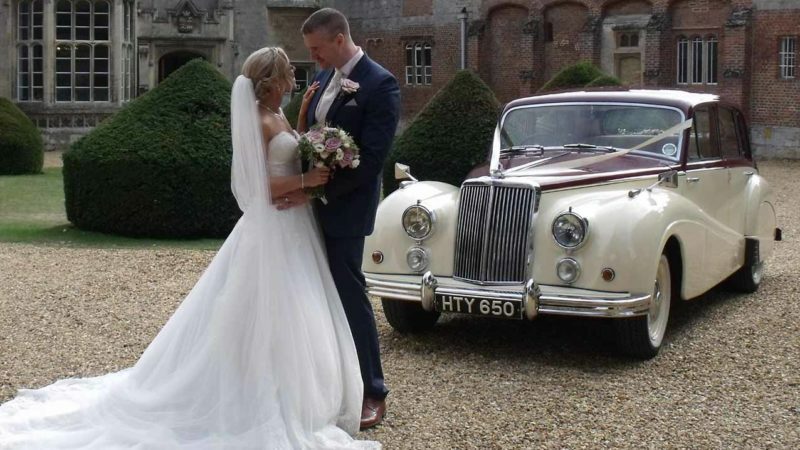 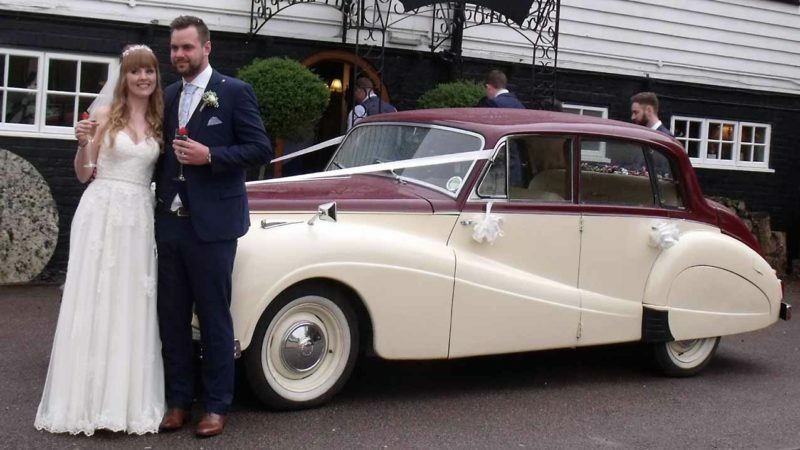 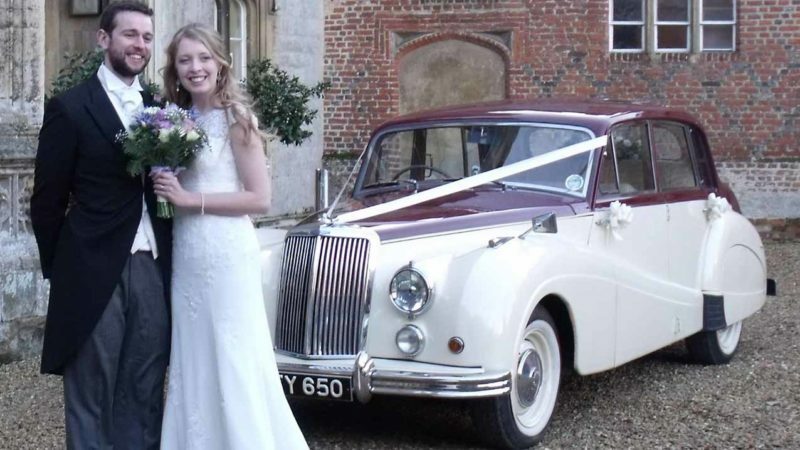 A very comfortable, luxurious and photogenic vehicle and a firm favourite with Bride’s.